Dr. Jan Plane has been awarded the University System of Maryland Board of Regents' Award for Public Service. Plane was awarded for her contribu[tion] to the community through involvement in initiatives such as P-20 programs, clinical practice, professional or non-profit organizations, and public policy." The USM Award will be presented during the full Board of Regents' April meeting. 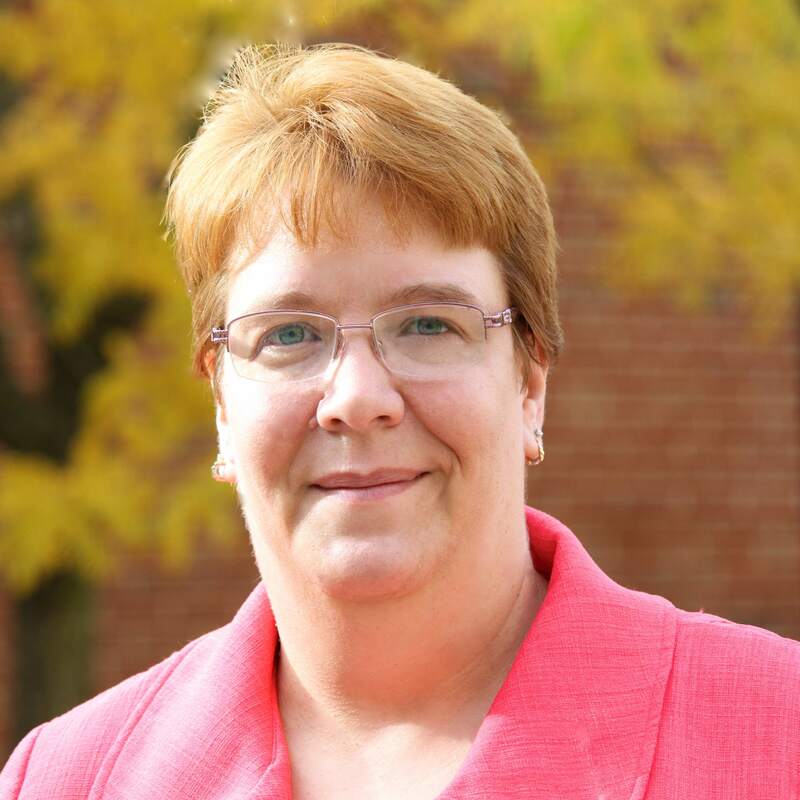 Plane is the Director of the Maryland Center for Women in Computing (MCWIC) and the Associate Director of the Advanced Cybersecurity Experience for Students, the Honors College programs for cybersecurity (ACES). Plane has partnered with Phyllis Kolmus, to create the CyberPatriot Girls program to engage more girls in cybersecurity while in high school. She works with individual Girl Scout troops and with the regional offices to offer many different types of workshops. She participated in writing legislation to support teacher professional development to improve computing in K-12 education in Maryland. She was involved from the governor’s executive order in October 2017, assisting in drafting the legislation, and testifying at the Maryland state house and senate committees. Her innovative educational and public outreach activities stem from her 30 years of experience in teaching with a background in both computer science and in education.